Amazon Prime is finally launched in India. The service provides guaranteed one-day or two-day delivery to its premium members. Users in India can now opt-in for Amazon Prime service by signing up for the Amazon Prime. 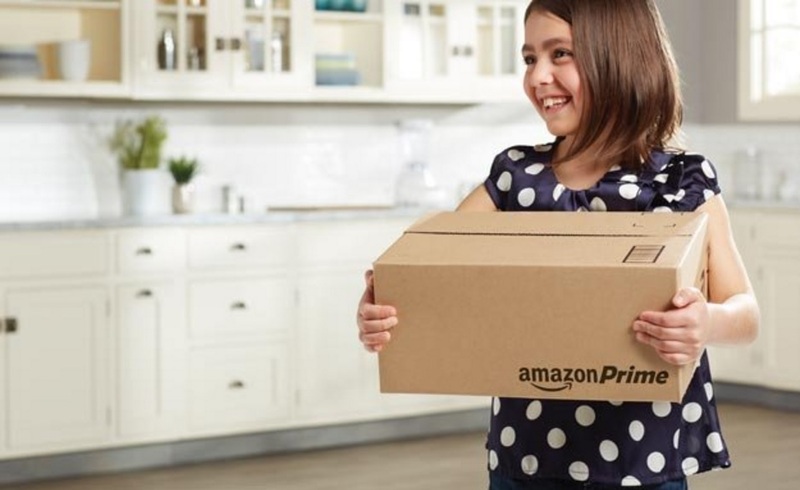 If you become a prime member then you can avail the unlimited free one-day and two-day delivery, which also includes early access to some other deals on Amazon. Users can start with a 60-day free trial and after that the Amazon Prime service will cost about Rs. 499 which is a special introductory price and it would be only for the first year for users who will sign up now, after that the usual price for Amazon Prime in India will be Rs. 999 per year. “We are very excited to bring Prime to our customers in India. With Prime, guaranteed one-day delivery becomes an everyday experience instead of an occasional indulgence, and with no minimum purchases, it provides unlimited convenience all year long,” said Amit Agarwal, Vice-President & Country Head, Amazon India. The Amazon Prime service launched in India doesn’t include ‘Prime Video’ as of now, but we could expect it to be available soon as well. Amazon’s ‘Prime Video’ offers exclusive access to Amazon Original Series and Movies, as well as premium movies and TV shows from Indian and global content providers.